I am the Pinterest Consultant you are looking for! One of my viral pins from when I was just playing around with Pinterest. I have been using Pinterest since its inception (I got an invite! ), but in the past year I’ve REALLY made Pinterest sing for my accounts and my client’s accounts. On the established account I have, I increased my impressions from 4000/day to 19,000/day. And on the new account I established in September, I’ve gone from 0/day to 63,000/day … and doubled the traffic to an already established blog. I now have over 600,000 people viewing my pins per month with my new account! I believe I have the magic combination of understanding Pinterest AND being an experienced graphic designer. I work with my clients to determine brand colors, styles, and feels that help drive people to their site. 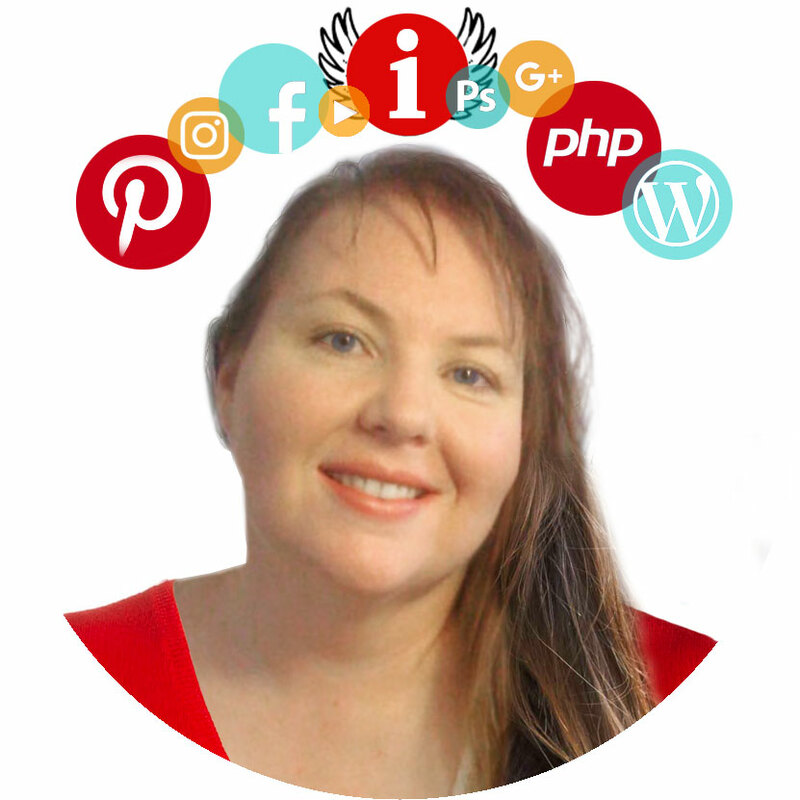 I know what works and what doesn’t work on Pinterest … and I have the skills to make it happen for you! Get in touch with me at jenuinewebworks (at) gmail (dot) com and we can discuss your needs.